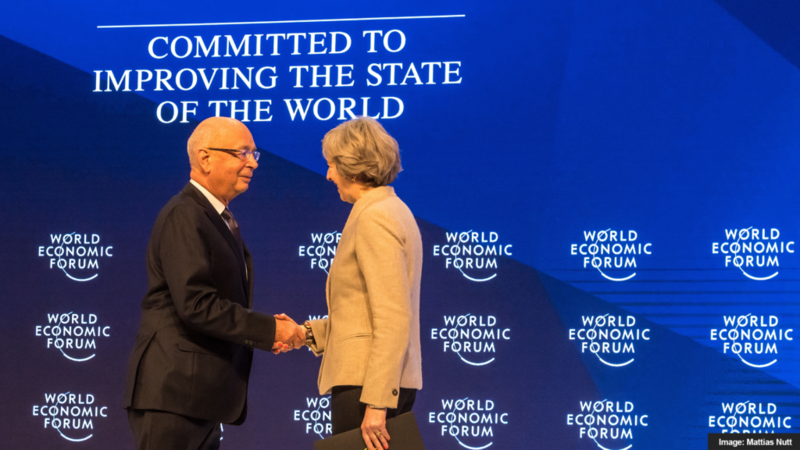 The 2019 World Economic Forum’s Annual Meeting was off to a snowy start this week, as global leaders gathered in Davos to discuss the future of the global economy. From Brexit to AI strategy, to leveraging tech for a cleaner environment, here’s a look at some of the key topics that were discussed and what they might indicate as we head into the new year. David Solomon, the new Chief Executive at Goldman Sachs, told the BBC that a ‘difficult’ Brexit deal will have an impact on the firm’s investment in the UK, starting with its current 6,000 employees in the region. However the firm’s larger concern is the ongoing trade wars between global powers the US and China. According to Fortune, the agenda at this year’s annual meeting included no fewer than 11 panels that reference A.I., with names like “Designing Your A.I. Strategy” and “Setting Rules for the A.I. Race.” This appears to be on point given the dramatic increase we continue to see in AI interest, funded AI companies, AI conferences and more. Experts at the Forum discussed how advanced AI technology, while perhaps automating some jobs, will not be the threat to work that many are imagining. However, it may have other unforeseen impacts. They predict that $3.7 trillion could be unlocked by the Fourth Industrial Revolution by 2025 and discussed whether it could in fact work to close the quickly growing income and wealth gaps. “Extreme economic inequality is out of control. Oxfam has released a report to show the extent of inequality and how it is growing. 10k people will die today because they can’t access public health,” said Winnie Byanyima, Executive Director, Oxfam International. Robert E. Moritz, Global Chairman at PwC International, discussed the need for a social revolution to accompany the AI revolution to battle rising financial inequality globally. “As you look at the last 20/30 years…the business community is now acknowledging stakeholders…the world is the judge and jury…social media has given the world a voice…the world they want to play within,” Moritz said. One element of work AI will most certainly impact are different types of skills required in the workplace of the future, thus transforming how we recruit and what sort of education takes center stage. Allan Murray of Fortune highlighted a conversation with Paul Daugherty, Chief Technology & Innovation Officer at Accenture. There is now a general agreement that AI will transform business in dramatic ways over the next few decades, and that every big company needs an “AI Strategy.” Daugherty called it “the fastest growing trend we’ve ever seen in our business,” and it’s powered by access to massive amounts of data. Experts took a look at new technological innovations that can make a difference as environmental concerns continue to rise, and why we need to build technology with a focus on sustainability from the start. Follow live insights from the ongoing conversations in Davos at WE Forum website here.